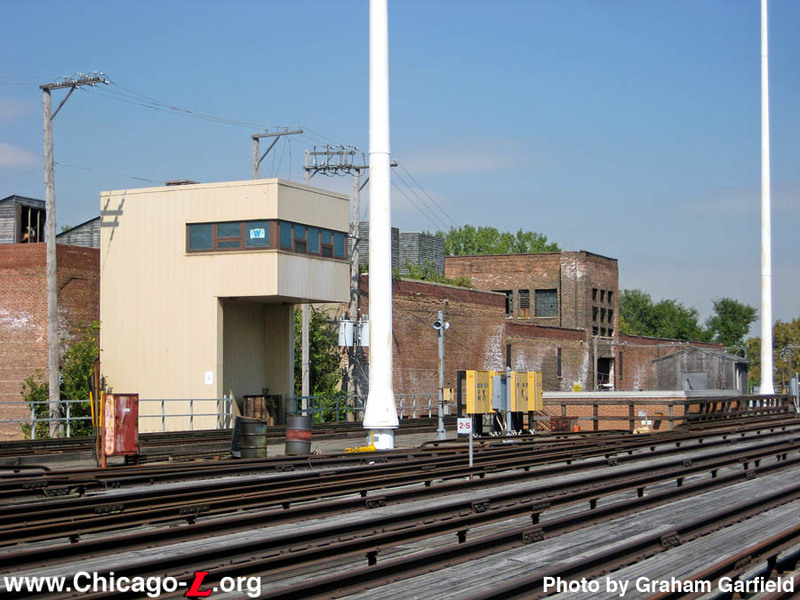 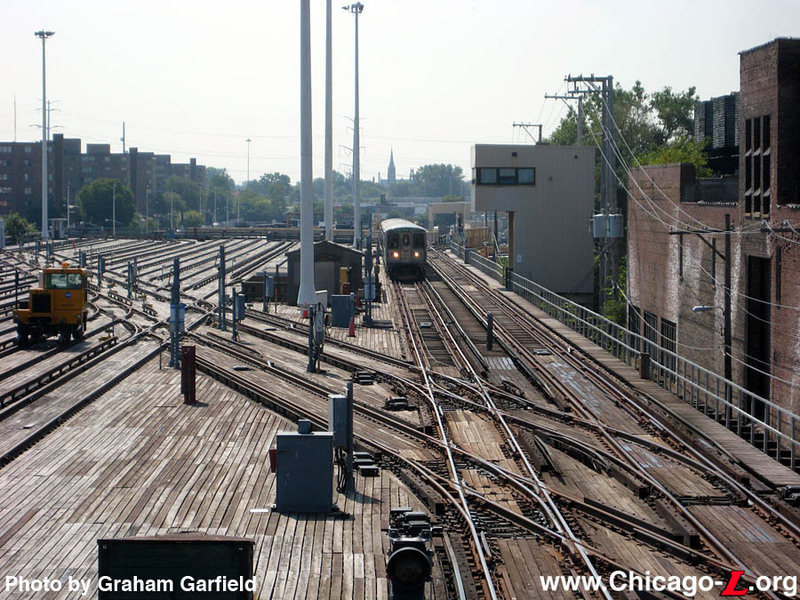 61st Tower was put in service in 1893 to control the entry into the new 61st Street Yard on the Jackson Park branch. 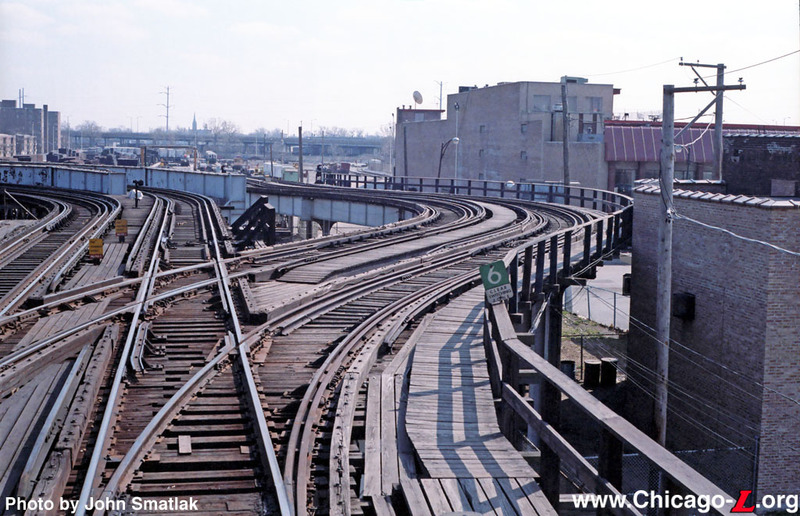 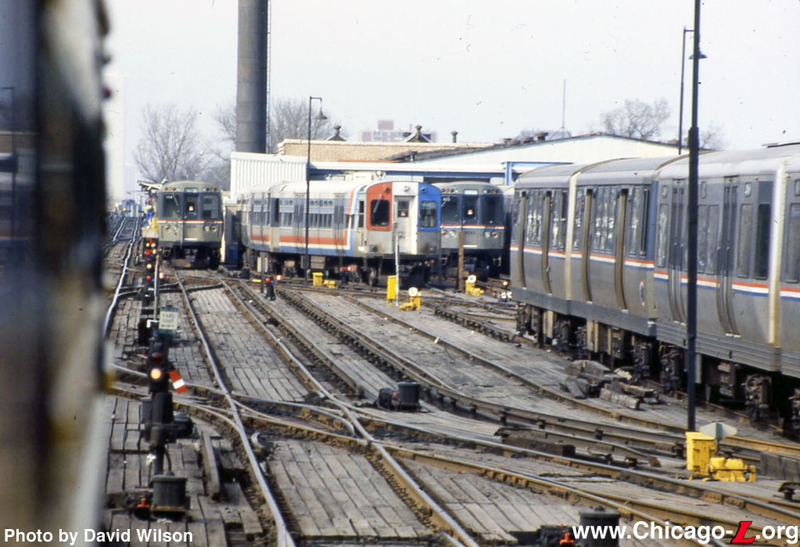 In 1990, 61st Street Yard was renovated, including the construction of a new interlocking tower. 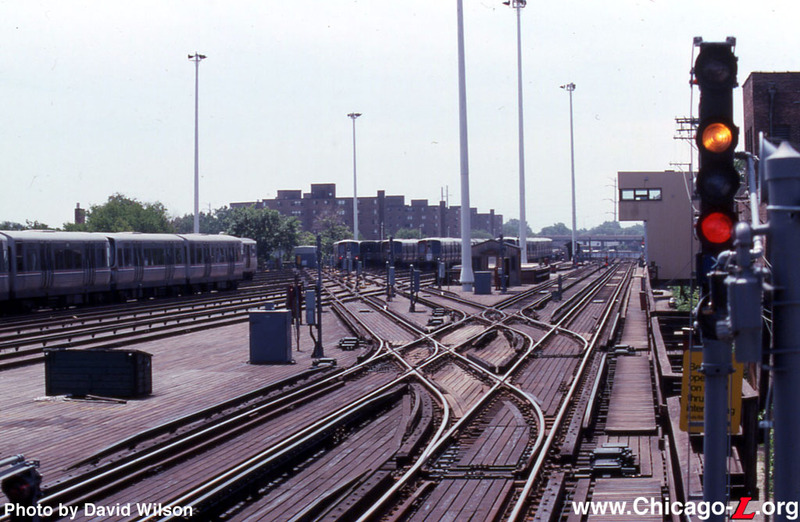 On May 17, 1990 the old 61st Tower closed and the new 61st Tower went into use. 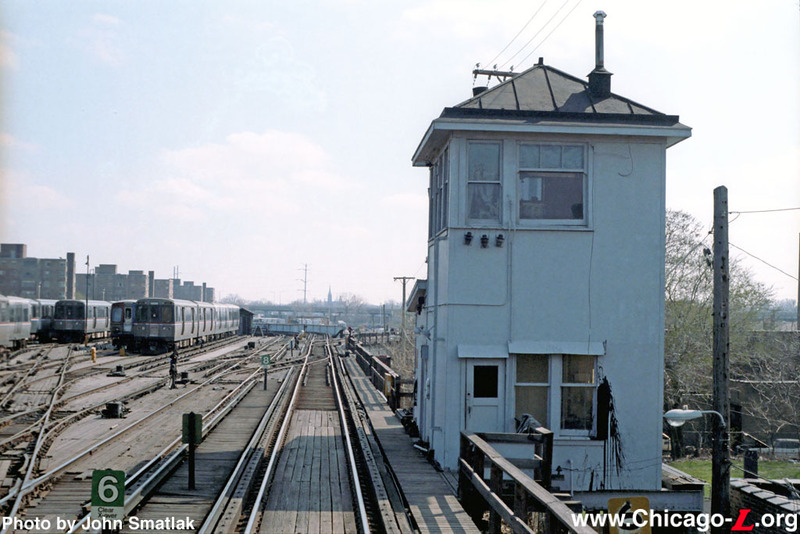 61st Tower can remotely control 59th Junction. 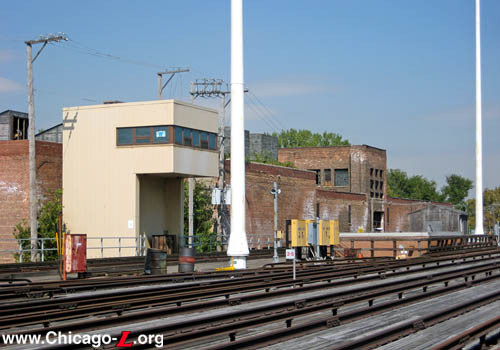 The tower also controls access to the 63rd Lower Yard.